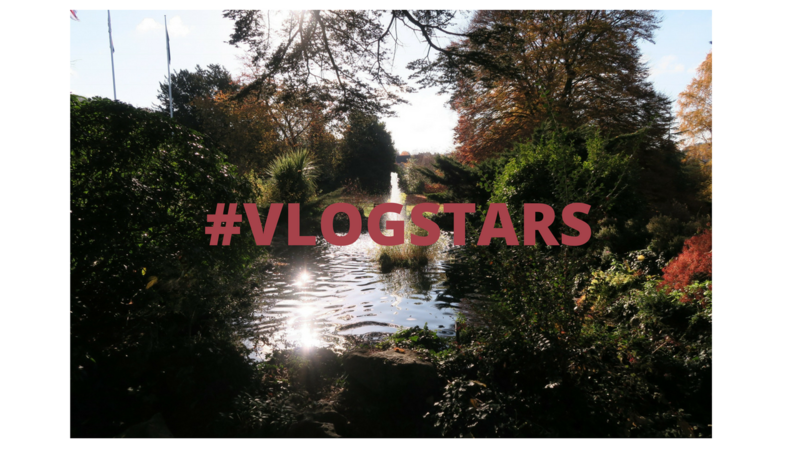 What is #VLOGSTARS? Each month the lovely Aby and Amy give us a tag to share in our video. This month it was 16 random questions and they are very random! Ah well done with your video! I need to get a bit more into YouTube. You’re a natural on video! Love listening to people when I read the blog to hear the person behind it. Must do one of these myself.